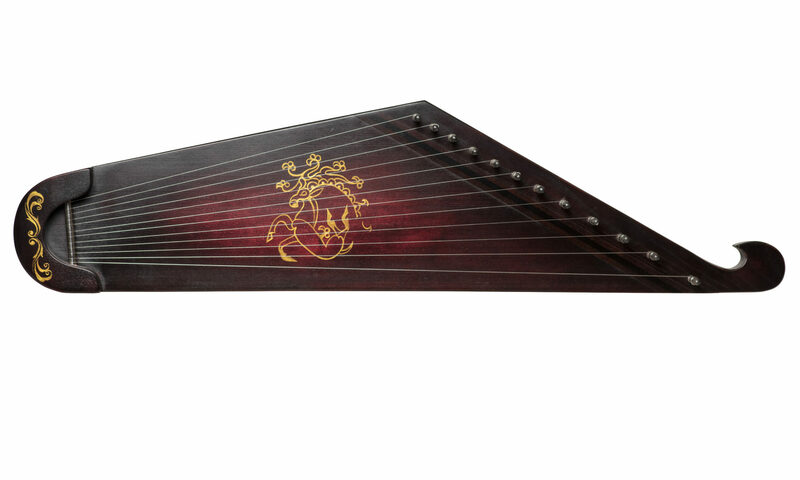 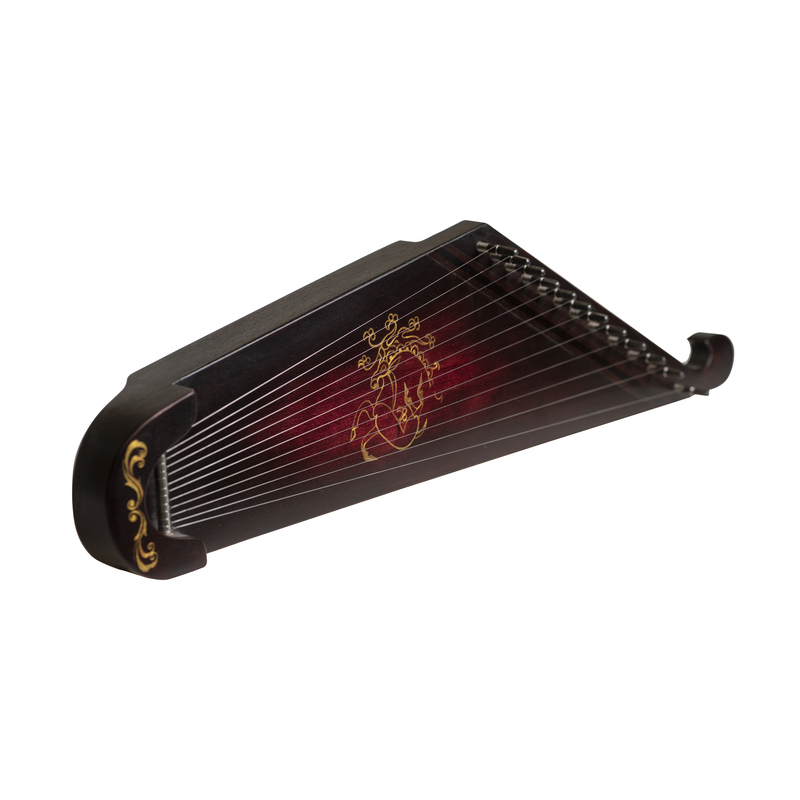 11 string KANTELE GOLD DEER the best musical instrument to start to learn music. 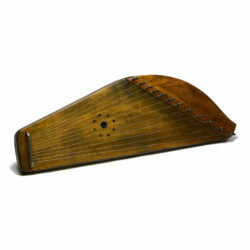 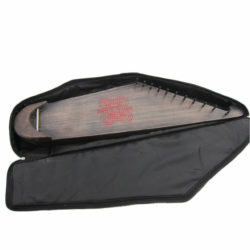 The kantele is an easy to learn to play instrument. 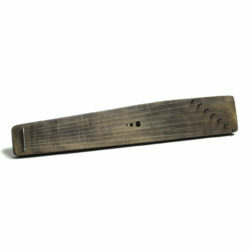 You can learn to play the kantele at any age. 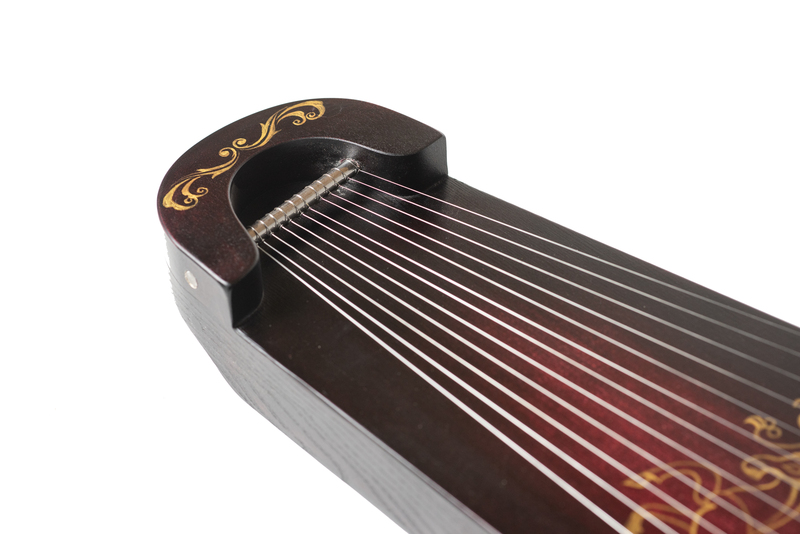 Have you never played a musical instrument before? 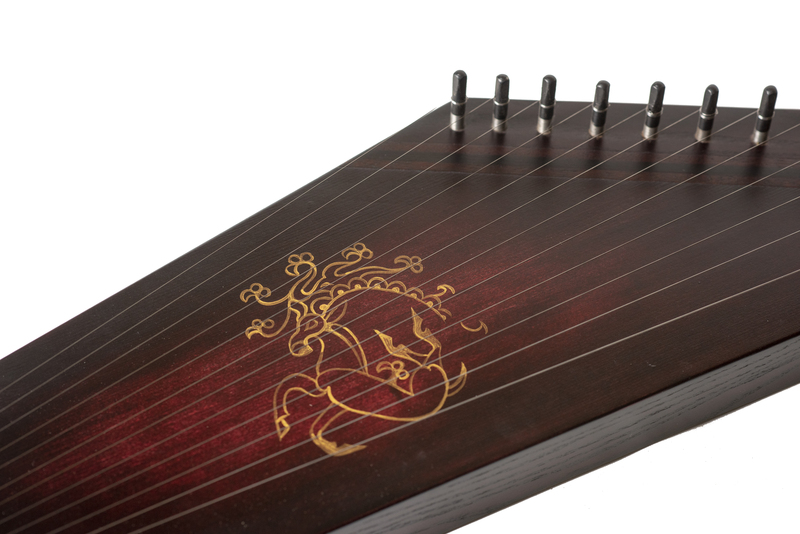 Have you been told that you are not musically talented? 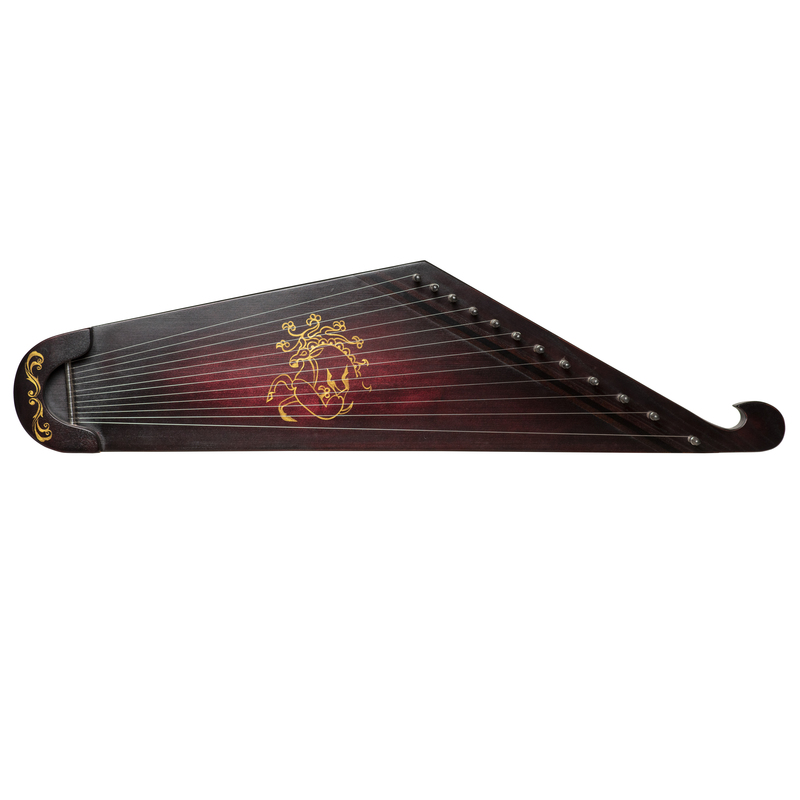 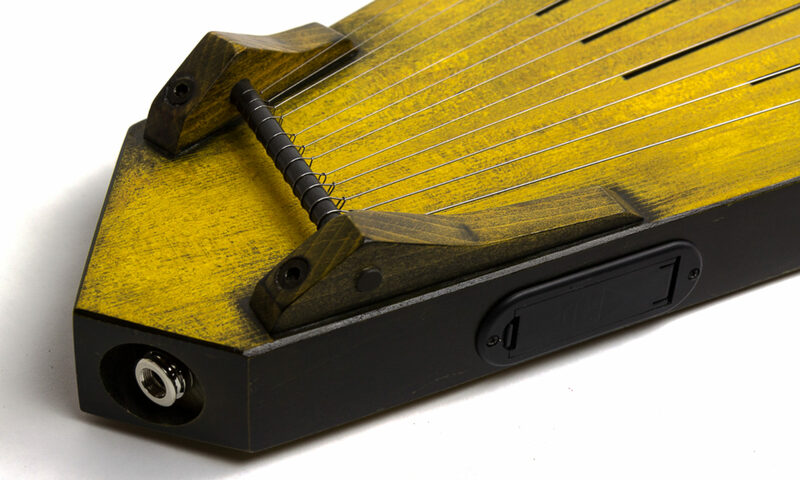 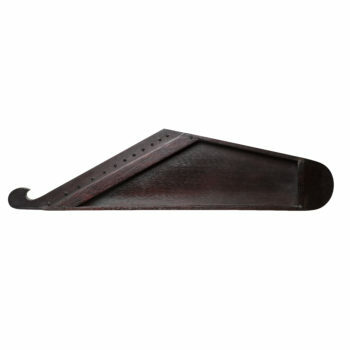 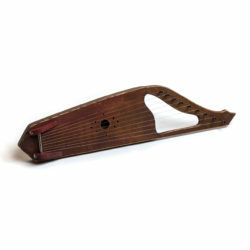 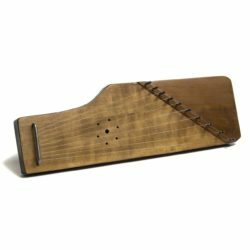 Give the kantele a try! 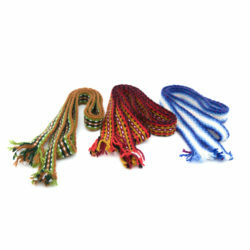 10,11,12 string – 0,25 mm.